By Rebecca Nickols on October 4, 2012 Visit Rebecca's Website. 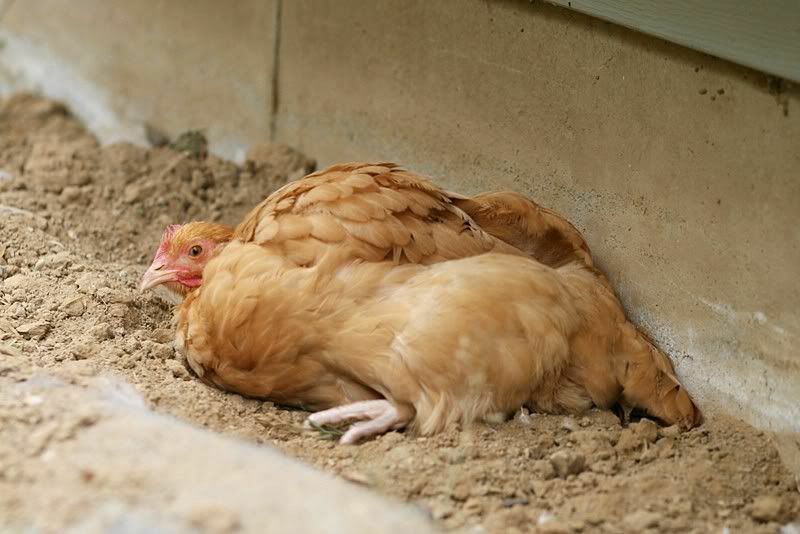 Every devoted chicken keeper knows there are times when you wonder if your friends really want to listen to your tales of how wonderful it is to have backyard chickens, but Community Chickens understands how endearing and full of personality a chicken can be! 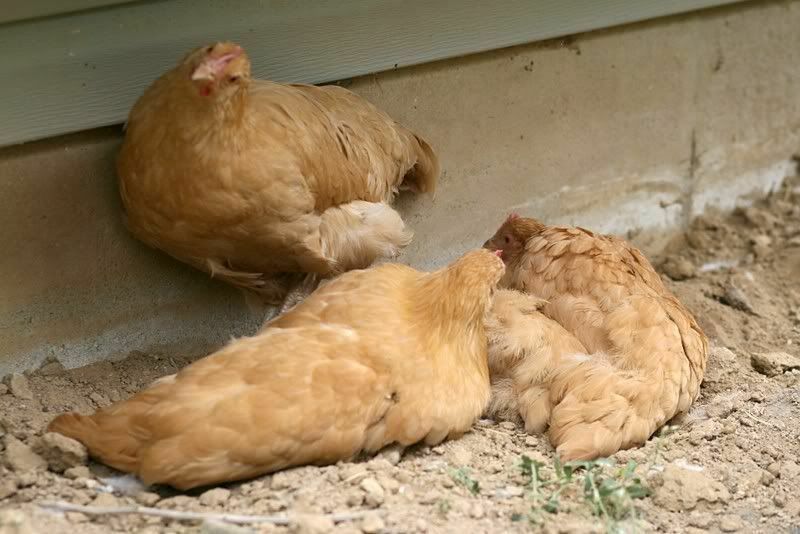 If you were looking for a way that you could brag about your flock, share your favorite photos or just pass on some chicken-related knowledge that you’ve learned, look no further! 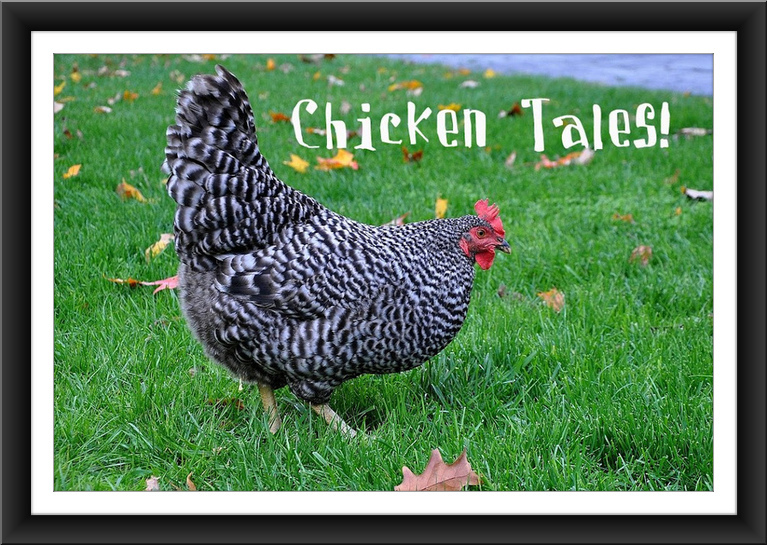 “Chicken Tales” are brought to you by our readers and fans of Community Chickens! 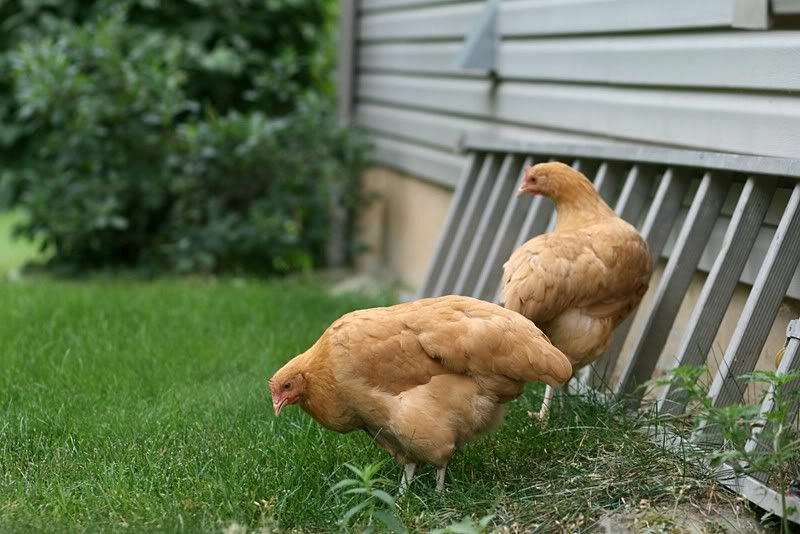 Of course fellow chicken enthusiasts will appreciate your tales of your flock, but maybe you’ll even inspire a skeptic to enter the wonderful world of backyard chickens! The first tale in this series comes from Kelly of Our Country Chronicles. 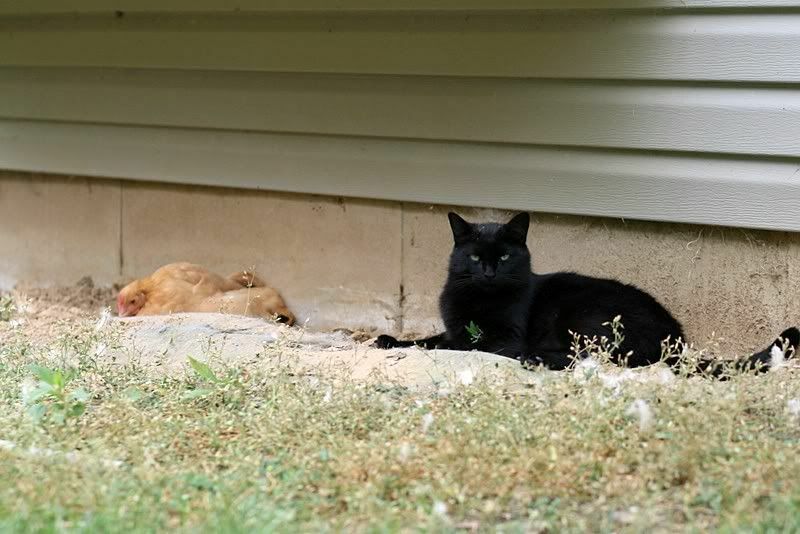 Continue reading as Kelly shares how her cat, Caspian, not only accepted the chickens as part of the family, but also joined them in a dust bath! 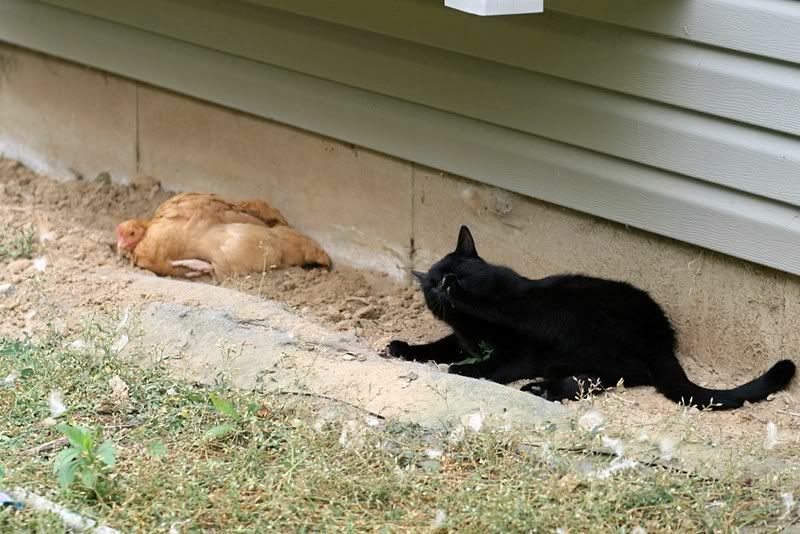 Chickens, a Cat and a Dust Bath! See Caspian intently watching? She didn’t notice that I was taking pictures. She was all eyes on her chicken owners. She was rolling, flipping dirt here and there, and softly bawking: bawking to her pet cat Caspian! Just as Caspian was really getting into it, she noticed I had the camera and was taking pictures…. 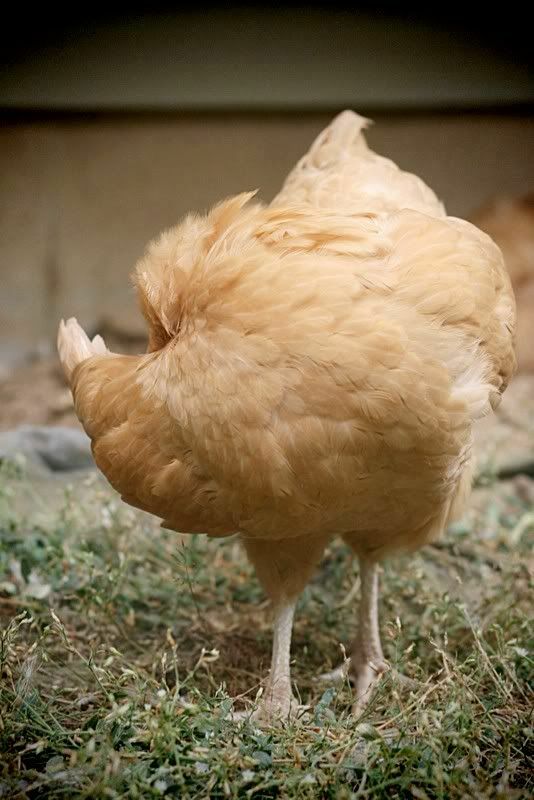 “If you even THINK about putting that picture on your “chicken” website, I’ll n.e.v.e.r. forgive you! Later that evening, I tried to get a picture of her while she was in the run with her chicken owners (Excuse our coop.–It’s still a work in progress, but definitely getting there!). When she saw me coming with the camera, she quickly jumped out and acted all innocent like she’d never been in there with them. What beautiful photos! You really captured the personalities of your feathered and furry friends. I just fell in love with them, you really have a good eye. My old cat Boris, used to sleep with the chickens in the hay I have for my horses. Of course, I never had a camera with me to catch him in the act. This is so cute! 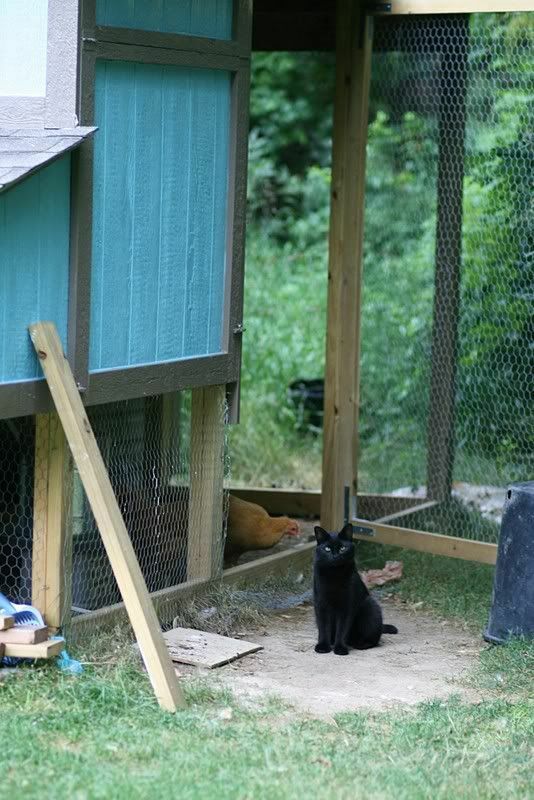 One of our cats recently has taken an interest in the chickens and their guard dog. He can often be found in the run next to the dog or in the chicken coop in a nesting box!